“I’m Clint Salter, Serial Entrepreneur turned Serial Surviving Assassin. I’m passionate about taking you from simply surviving in your life and business to truly thriving. 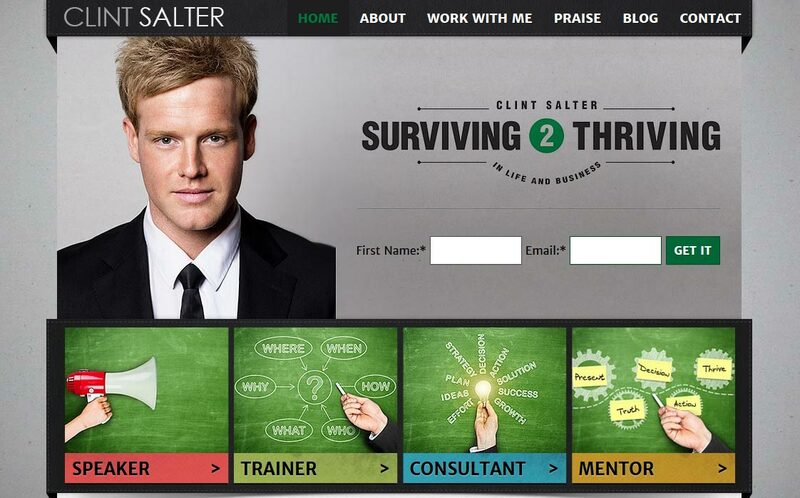 My articles, videos and programs will help you take that next step.” ~ Clint Salter.